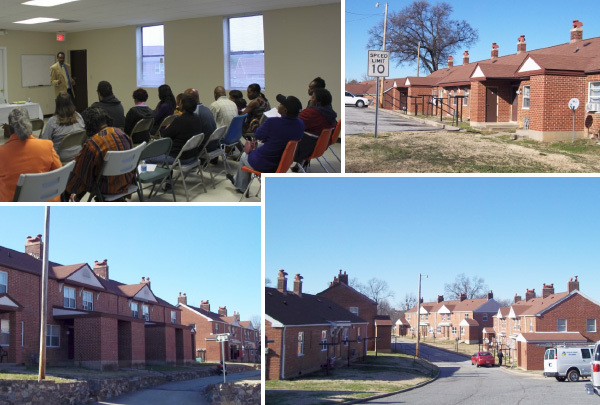 Daniel Brooks Homes was constructed in 1942 and is the oldest property in the HPHA inventory. Based on its age and physical needs that cannot be met with current resources, HPHA has targeted this site in its 5-year plan for redevelopment. HPHA will engage residents and the surrounding community in an extensive participatory planning process that will lead to a master plan that will guide the redevelopment of the site.